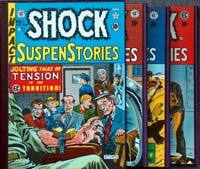 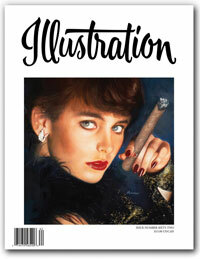 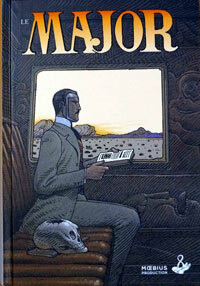 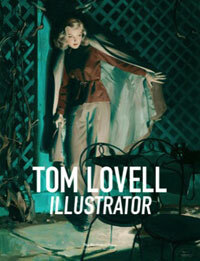 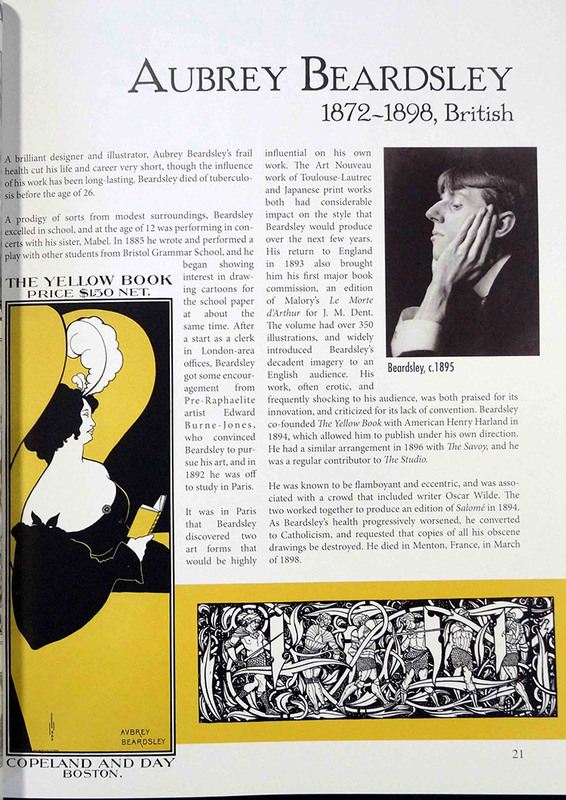 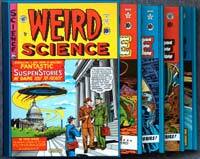 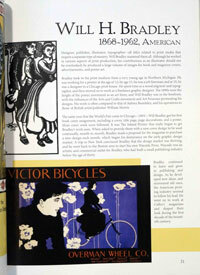 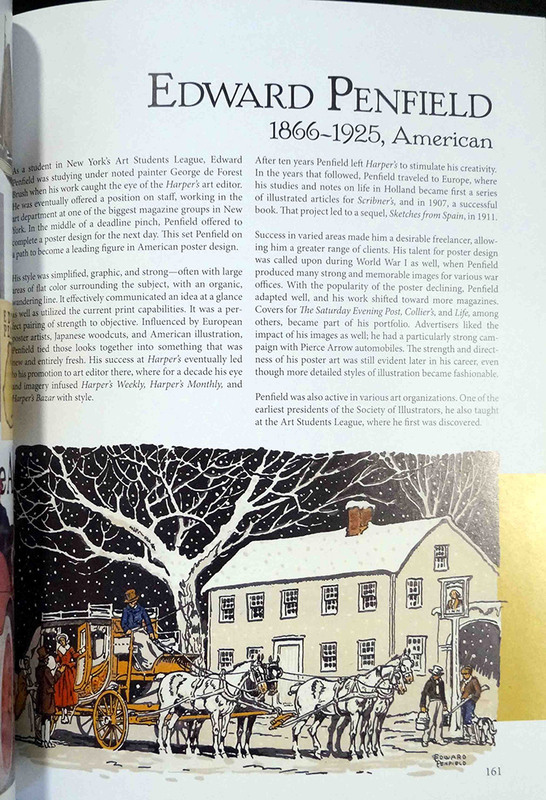 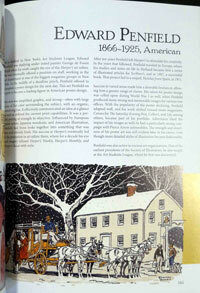 Over 500 gorgeous illustrations from the heyday of book and magazine illustration. 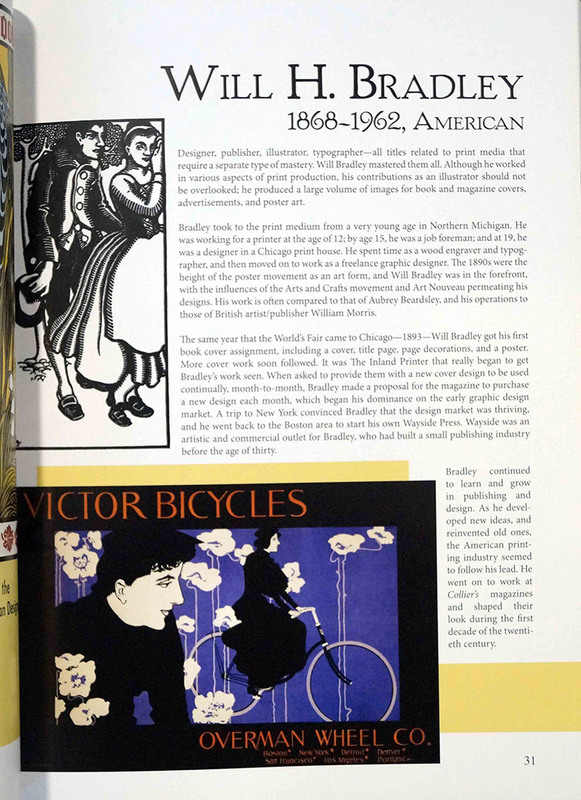 The most comprehensive compilation of its kind in print, this gorgeous edition presents more than 500 full-color works by famous and lesser-known artists from the heyday of book and magazine illustration. 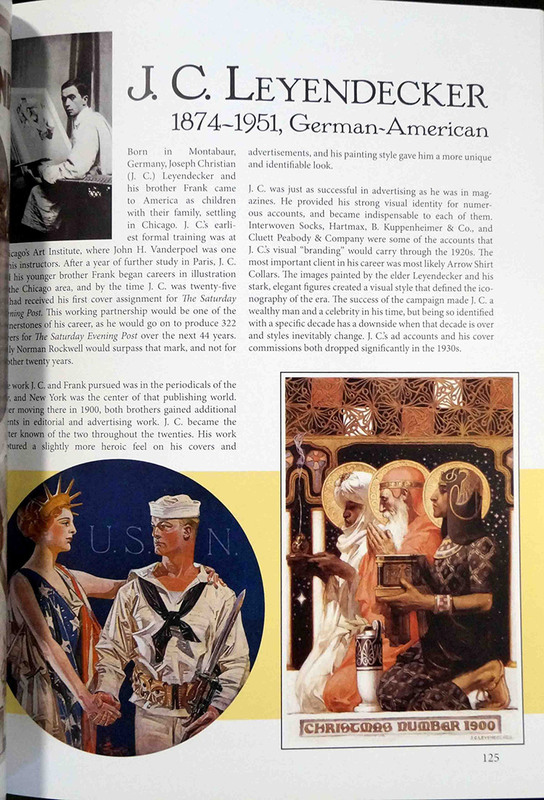 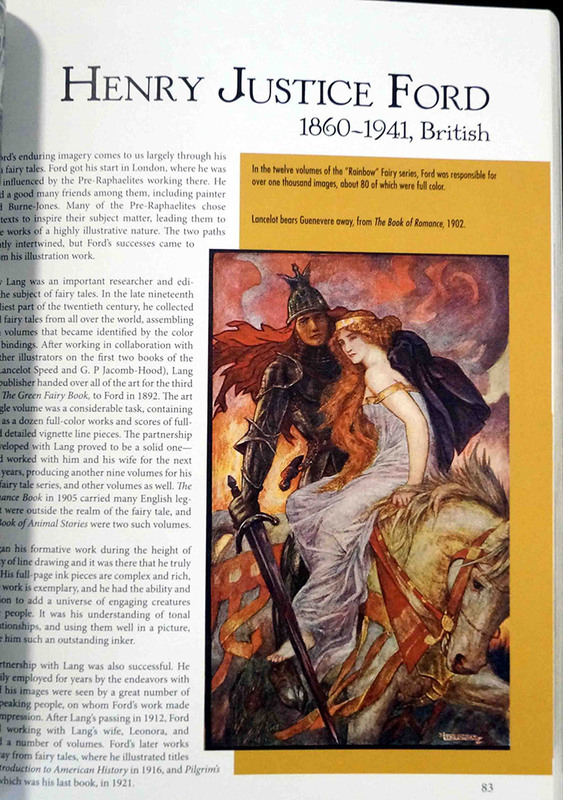 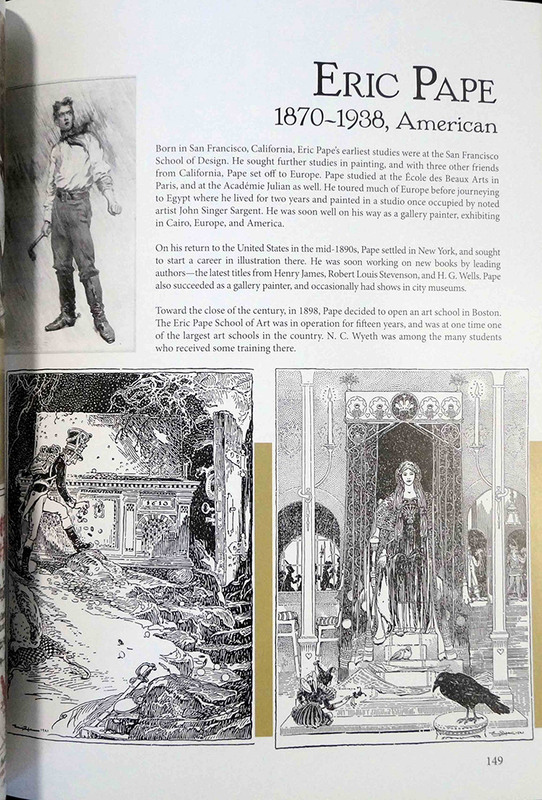 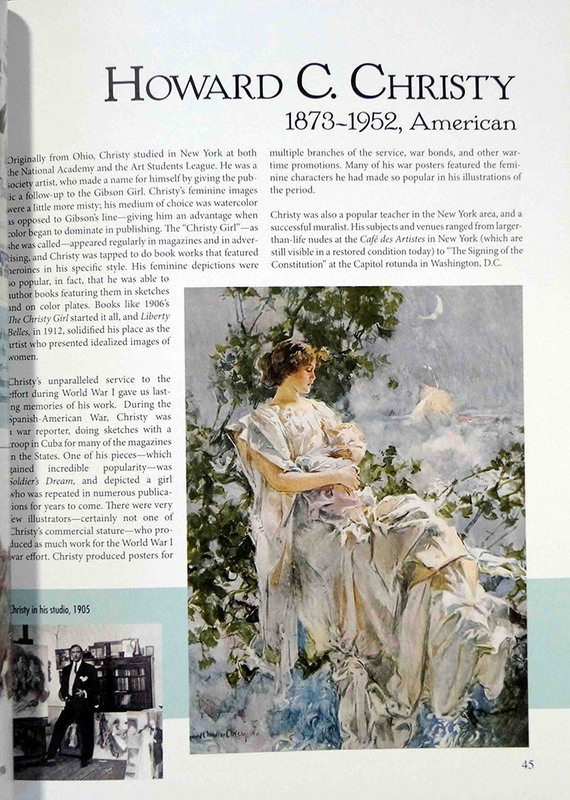 Featured artists include Walter Crane, Edmund Dulac, Maxfield Parrish, Howard Pyle, Arthur Rackham, N. C. Wyeth, Montgomery Flagg, Charles Dana Gibson, J Allen St John, Leyendecker, Kley, Coll, Harry Clarke, and many others. 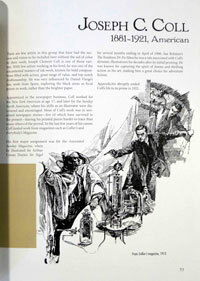 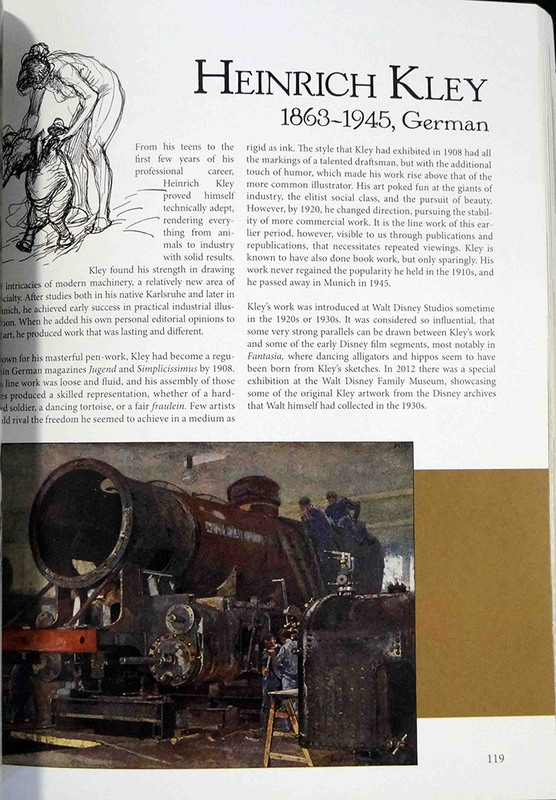 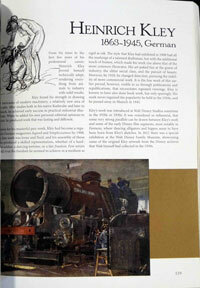 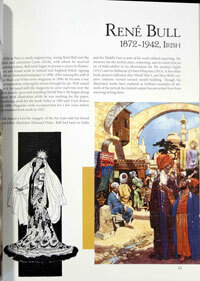 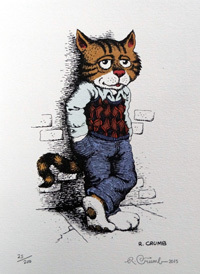 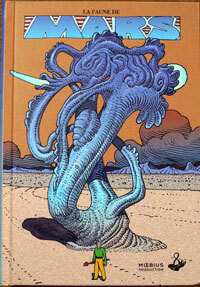 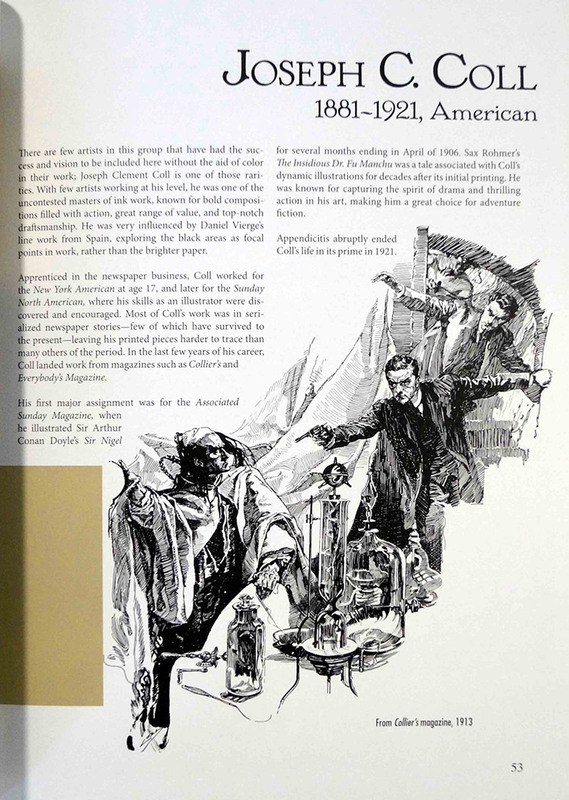 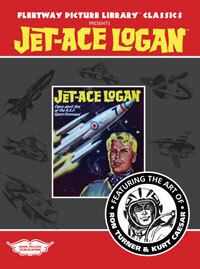 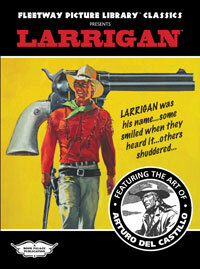 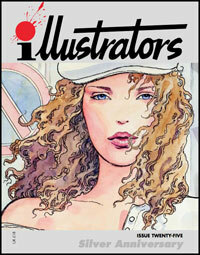 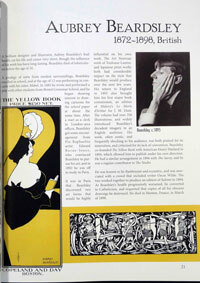 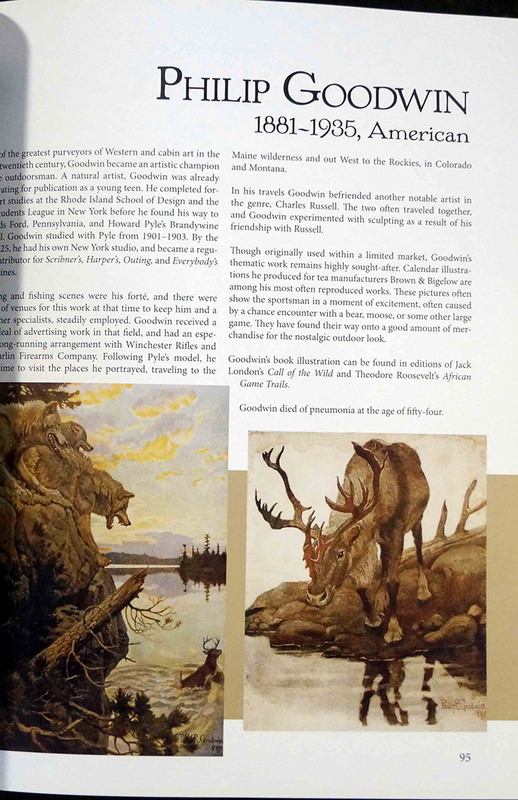 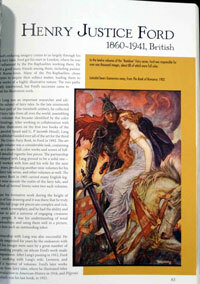 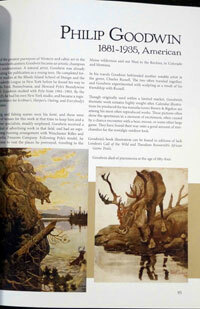 Biographical comments and career notes accompany five or six examples of each artist's finest illustrations.